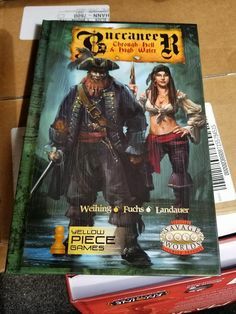 Welcome to Fabled Environments! We hope you enjoy your stay. Please feel free to look around and stay awhile. You never know what you might find. 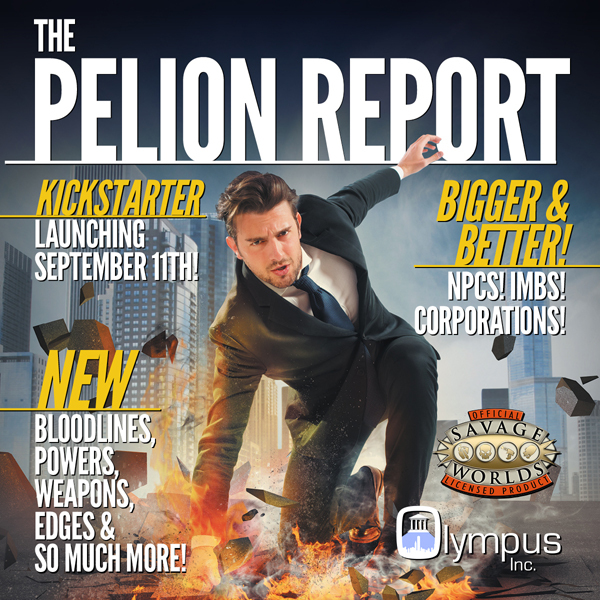 The Pelion Report Kickstarter is complete! Thanks to everyone who backed the project! 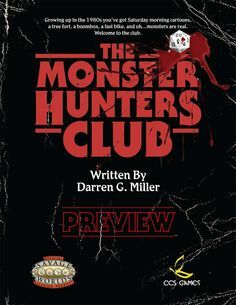 Missed the Kickstarter and still want to jump in? 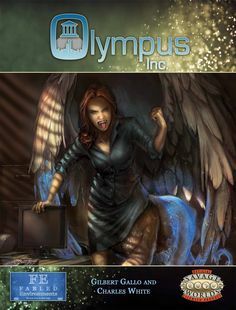 The Pelion Report is slated to be roughly 120 pages and adds to the already rich Olympus Inc setting by presenting five new Paragon bloodlines (Artemis, Athena, Demeter, Hephaestus and Hera) and two new Demihuman bloodlines (Cyclospawn and Centaur). Like the Minospawn presented in our first book, Cyclospawn are human size versions of their mythical cousins. In the case of Cyclospawn, each member of this bloodline is a human size Cyclops. 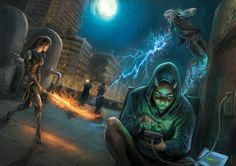 Each of the new bloodlines has its own set of powers. In the case of the Paragon bloodlines, the book presents new corporations and subsidiaries that reflect the parent Olympian’s spheres of influence. Not to be forgotten, The Pelion Report also presents new powers for existing bloodlines as well. 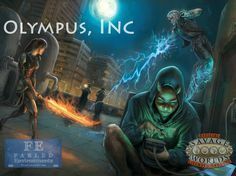 On the Titan side, we do present new corporations that GMs can utilize to make life more interesting for their players. 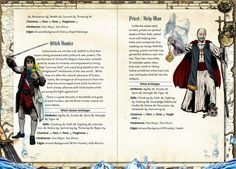 Along with new bloodlines and powers, the book contains a plethora of new edges and hindrances as well as new NPCs, IMBs Slosi and more! 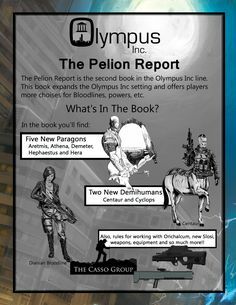 In addition to new equipment and weapons, The Pelion Report has rules for working with Orichalcum. Skilled PCs can infuse Orichalcum with properties that allow them to craft better weapons, equipment, ammunition and more! As far as artwork is concerned, we plan to use a combination of top-notch color and B&W artwork. 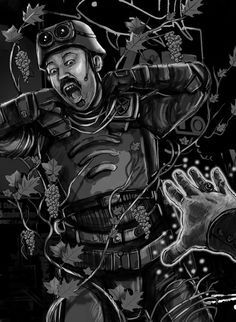 To get a taste for the feel and some of the crunch and the artwork in The Pelion Report, check out the sneak peek available through DrivethruRPG.com. Click here to take a look! In our stretch goals, you may notice some minor Greek deities listed. 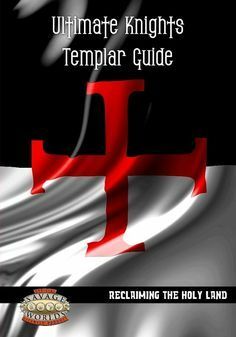 Minor deities do not have Paragon bloodlines. Instead, they have powers that Protean bloodlines can draw from. We wanted to do something to make the Protean bloodline more appealing to players and this is one way that we have envisioned to do this. Minor deities have a much shorter list of associated bloodline powers than their Paragon counterparts, but these powers are still quite interesting and effective. In addition, minor deities don’t have their own corporate conglomerates. Instead, many spearhead subsidiaries under the control of one of the major Greek deities.